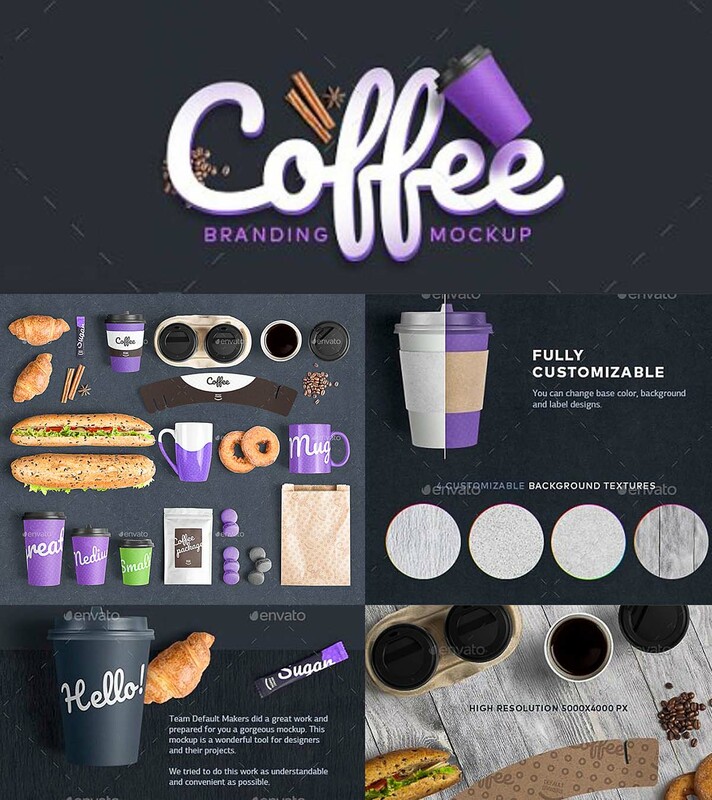 High quality psd coffee mockup for your branding design to use in print, portfolio, showcase, ads, banner and more. It contains everything you need to create a realistic look of your project. Tags: brand, branding, cappuccino, carton, cinnamon, coffee, croissant, cup, donuts, grain, identity, label, logo, macaroons, mug, package, paper bag, retouch, sandwich, sugar, texture, to go, wood. Lots of Thanks & gratitude. We are waiting for the (Geometric Logo Creation Kit Arab Ed) to be available here on “cgispread.com”, because we know we will “defiantly” be able to download and enjoy it! far from premium account sites like rapidgator or nitroflare.